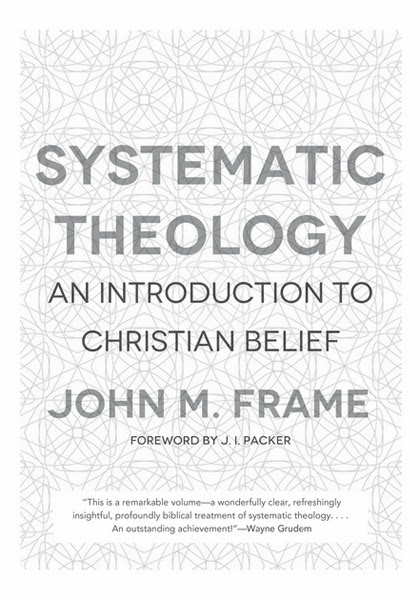 I must confess, John Frame's brand new, gargantuan Systematic Theology: An Introduction to Christian Belief may have the longest list of endorsements I've ever seen for a book. 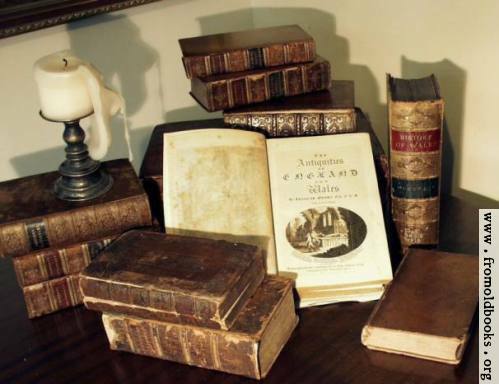 Add to that, it may have the most variety of endorsements from all over the Reformed world, as well. Ligon Duncan, Bryan Chapell, Al Mohler, J.I. Packer, Mike Kruger, Jay Adams, Peter Leithart, Justin Taylor, James Anderson, Gerald Bray, Paul Helm, Andrew Hoffecker, Kelly Kapic, Doug Kelly, Robert Letham, Don Macleod, Norman Shepherd, Derek Thomas, Bruce Ware, and more... Given my own theological views, I wouldn't want all of these men (*cough* Shepherd/Leithart *cough*) to endorse my book, but somehow Frame has managed to impress a very large and broad swath of the Reformed world, and for that reason alone my interest is piqued. As with the other books Frame has written as of late, this book is Shakespearean in scope and size, weighing in at over 1200 pages. I love collecting Systematic Theologies and consulting them from time to time (I'm not the type to read them straight through), and whatever differences I often find between myself and Frame on various issues, there is no doubt that I will still be consulting this book in the future. As the title of this post suggests, the book is currently being sold by Westminster Books for 50% off. You can get it here.